I finally heard from my son yesterday after quite a few weeks of no contact… I’m such a worrier when things go quiet. 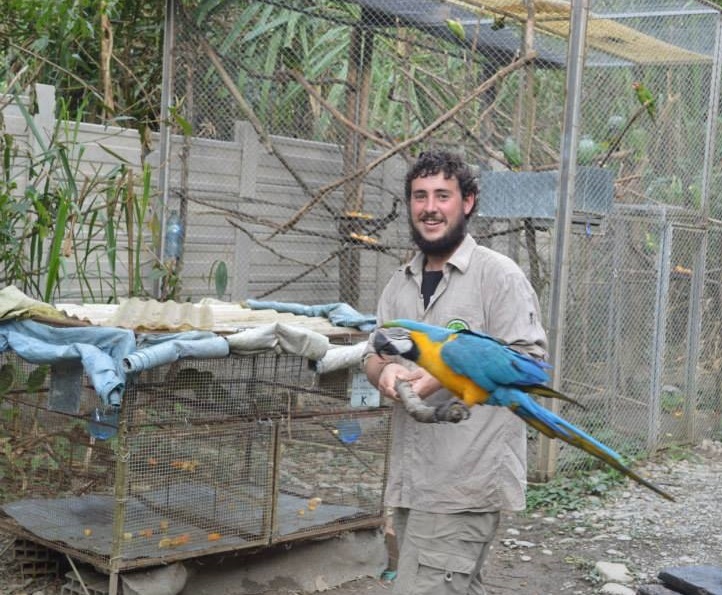 He’s volunteering at an animal refuge in Bolivia and tells me ‘things are fantastic’. He’s been travelling since January and it’s the longest I’ve ever gone without seeing him. But I’ll be meeting him at Machu Picchu soon (OMG I still can’t believe it! ), and he’s so so happy and that makes my heart smile! My gorgeous daughter and her lovely fiancée have decided to get married in Iceland… by themselves! And although this makes me a bit sad that I won’t see her getting married, there are two things about this that make me smile. One is that there’ll be a big party to celebrate when they get back and they will be wearing their wedding outfits so I’ll still get to her as a beautiful bride. And two is that I’m so damn proud of her doing it her way. 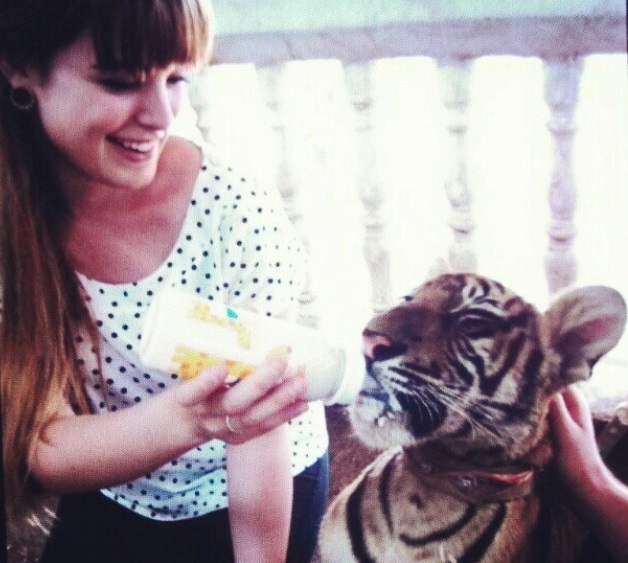 As you can see from this cute photo, she loves adventure and travel. The fact that her wedding will include both of these things is testament to her living her dream and following her big beautiful heart. Heart smiles all ’round. We are blessed with a lot of lovely Leo women in our family, so August means lots of yummy birthday cake and a family birthday gathering. My amazing sis made all of those cakes! And I can vouch for 3 of them, they were delicious! 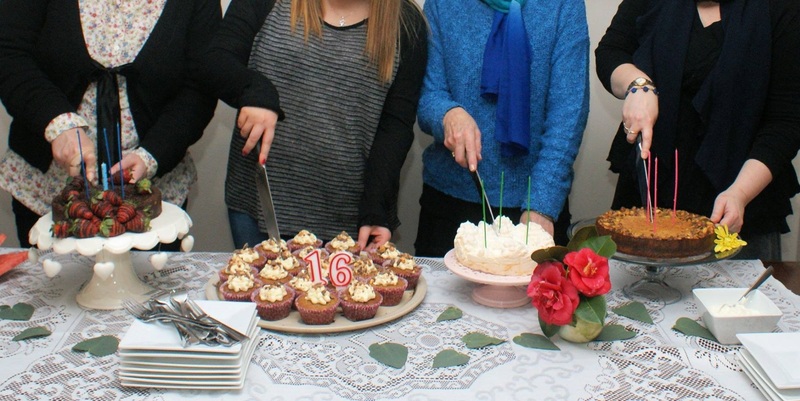 I couldn’t eat the cup cakes for my sweet nieces sweet 16th birthday as they weren’t gluten free, otherwise I would have had four pieces of birthday cake! Flourless Chocolate Brownie cake, Pavlova cake and Persian Love Cake smiles. 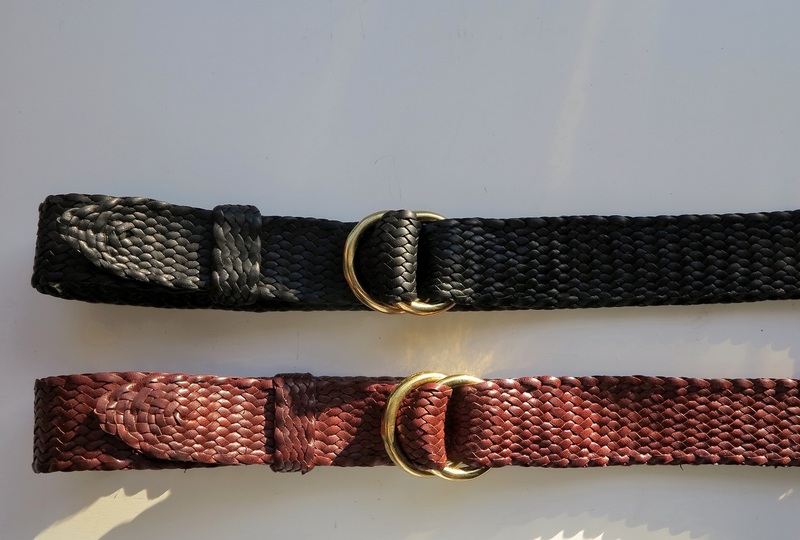 Hubby has been getting lots of orders in for his Stockman Leathercraft hand plaited belts lately. He’s been plaiting non stop every night when he gets home from work. I love that people want to buy his beautifully crafted belts and it makes me smile when he has that ‘I just sold another belt’ smile on his face. There’s something special about that feeling when people appreciate your craft, it makes your heart smile. I’m finally ready to list my Popping Candy Blanket in the shop. I think if I wait to take the photos that I’ll be happy with, I’ll never get my stuff listed. So this baby is in the shop, ready or not! I have to laugh at myself being so pedantic about my photos. I need to accept that I can’t take the best photos of my finished products for the shop, but I do the best I can and should just get over myself wanting them to be perfect. So I’ve been doing a bit of smiling at myself lately, and given myself a good talking to about unrealistic expectations. Tell me, do you do that? You know, shake your head at yourself and have a bit of a giggle? 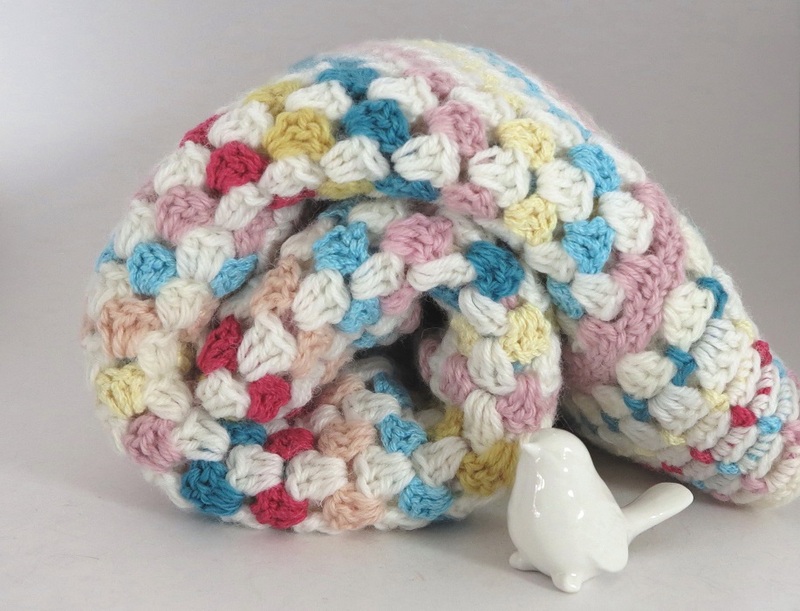 Making this custom blanket order, it makes me smile every time I pick it up. I haven’t worked with pure alpaca for a while, I’ve been using a lot of alpaca blends, or wool or cotton. But pure alpaca is such a delight to crochet with. And what makes my smile beam from ear to ear, is knowing I’m heading to alpaca-yarn-city soon! Our trip to Peru is not far off and my hubby is under strict instructions to pack light so he can take an empty suitcase which I will joyfully fill with alpaca yarn! He’s got a new nickname for the trip, Alpacapacker. So many reasons to smile, I do feel very lucky that these smile inducing things are going on in my life right now… And what about you? Is there something that’s been making you smile lately? Are they heart smiles or regular smiles or both? Add your link on the froggy below so I can pop over and see what’s making you smile or hashtag #mysmileinducers on Instagram. This entry was posted in craft, crochet, inspiration, my smile inducers, Photography, Stockman Leathercraft, travel, Uncategorized and tagged #mysmileinducers, babies blanket, baby blanket, crochet, inspiration, kangaroo leather, photography, smiles, stockman leathercraft, travel. Bookmark the permalink. They are all things worthy of big smiles. My children are just starting to leave the nest, I haven’t seen my son for 6 weeks it’s the longest we’ve been apart. I’m filled with fear at the thought of months. I think I have many lessons to learn on the letting go thing. Lol. Wow getting married in Iceland sounds amazing. What adventurous brave children you have. Impressive cake effort too, go girl. Oh & thanks for all the Instagram love too. Thanks Kate, I didn’t realise that I’d missed your smile inducing pics on IG! Loved them! You certainly do have a lot to smile about.Your son certainly looks happy and what an amazing adventure he’s having. A wedding in Iceland will be special and so will the celebrations when they get back. Love those belts and what a wonderful thing to look forward to.Peru and alpaca wool.Yay! 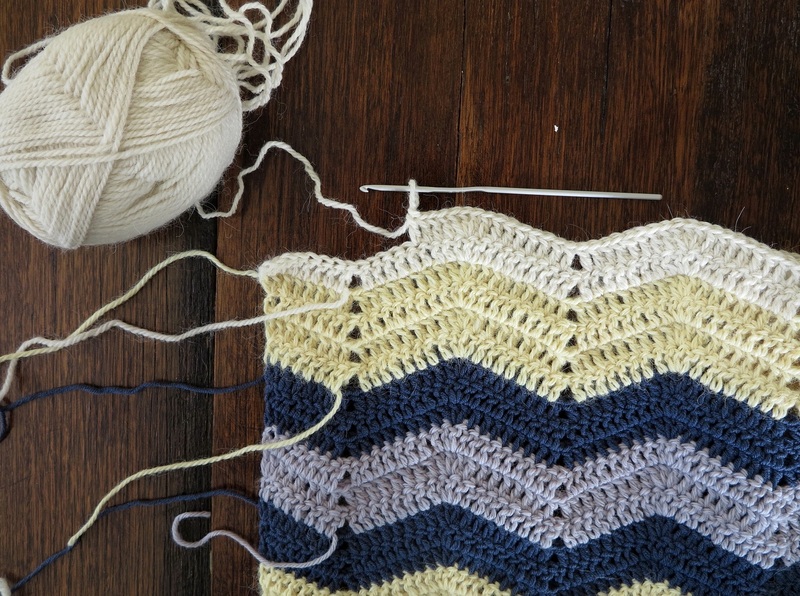 Love your crochet rug and the new one looks gorgeous to. I do don’t I?! Tis funny as when I wrote this it made me realise just how much. Your son and daughter are on marvellous adventures. What a great post wedding celebration that will be when your daughter gets back with her new husband:) love your blankets. The edge of your ripple is so neat and love the colours. Your husband’s belts are awesome. What a trip you’ve got to look forward to and all that alpaca! I’m just so proud of them following their hearts into their own adventures… The ripple pattern is from Pip’s Meet me at Mikes website and is super easy to follow, I just love this pattern. Thank-you for the smile inducer linky! I was just thinking about it this week, looking forward to taking part. I need to focus on some happy right now. Loved hearing about your adventurous kids! You’ve given your children the greatest gift of all – their love of travel. You must be so proud of them. And I have to say I am a little bit jealous about your trip to Machu Picchu. It is on our bucket list. We really hope to get there one day. I can’t wait to hear about it. Thanks Deb! I am so proud if them I feel like I’m gonna burst sometimes! They are such amazing people with beautiful hearts, I do feel do very blessed. Thanks so much for popping in Deb!